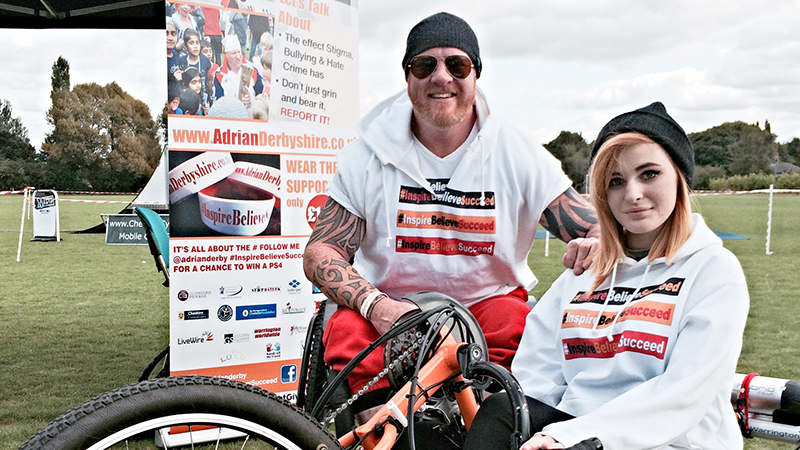 Read about the journey Adrian Derbyshire has taken with his ‘Going the Extra Mile’ campaign. 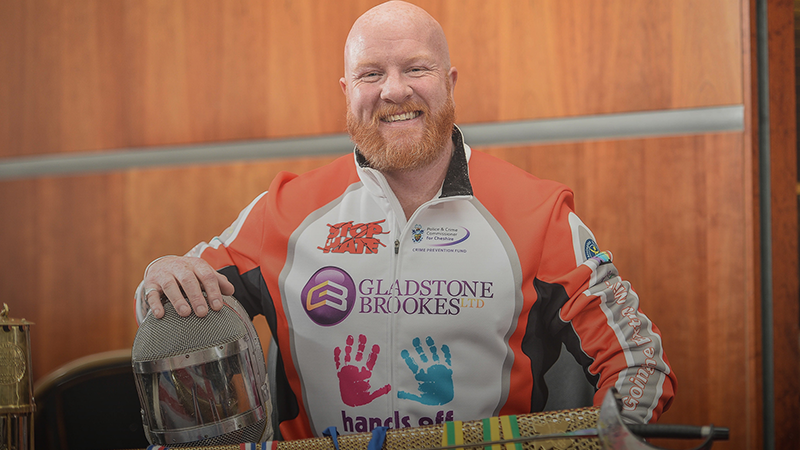 Since then the images have gone global and Adrian has received 10,000 messages of support for his anti-bullying and hate crime campaign in just 12 days from people as far apart as Australia, China, Brazil and America. 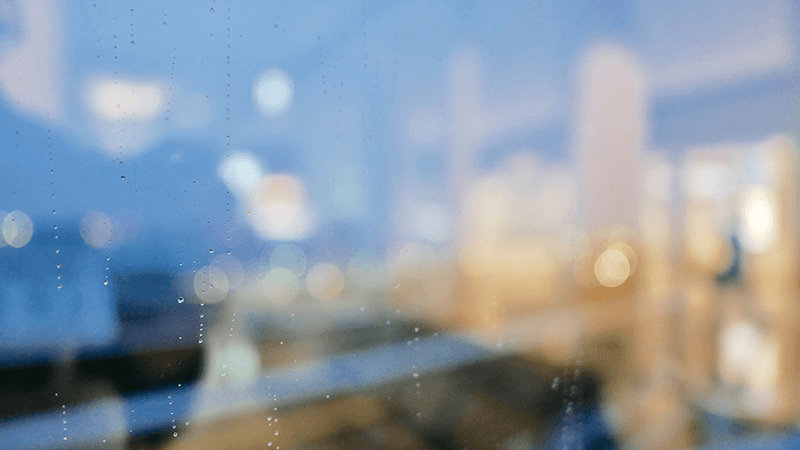 Gladstone Brookes is a firm which strongly believes in giving back to the community in which we all work and helping those who are less fortunate than ourselves. 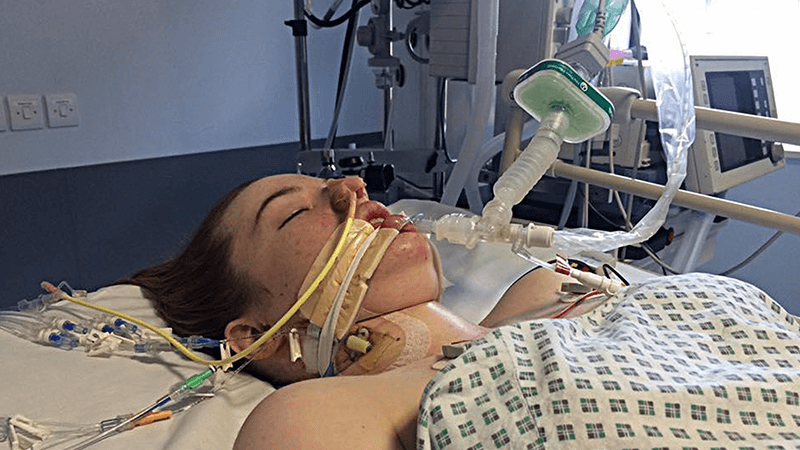 Heartbroken Adrian Derbyshire is to carry on his campaign against bullying and hate crime, but with a new focus following the tragic death of his 16-year-old daughter Julia. Adrian found Julia collapsed at their Warrington home and fought desperately to save her life by giving her CPR until the ambulance came. 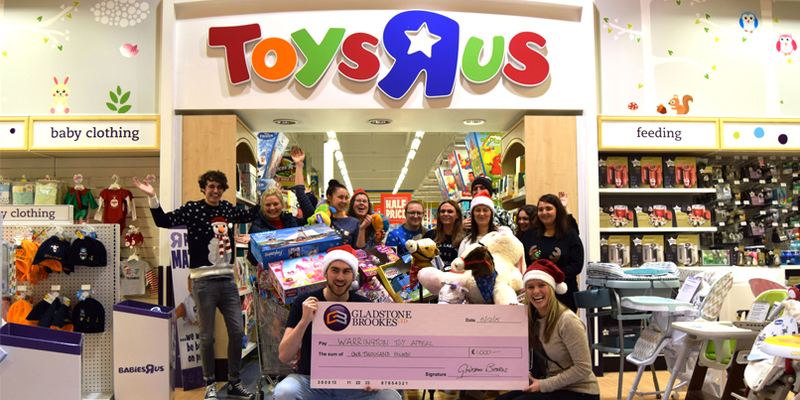 Three teams of Santa’s little helpers from Gladstone Brookes descended on the Warrington branch of Toys ‘R’ Us for a last minute trolley dash to grab hundreds of toys in time for Santa to deliver them to underprivileged children this Christmas. When Adrian first started planning his Stop Hate Crime campaign he thought it might last four weeks and then he would move on to something else. 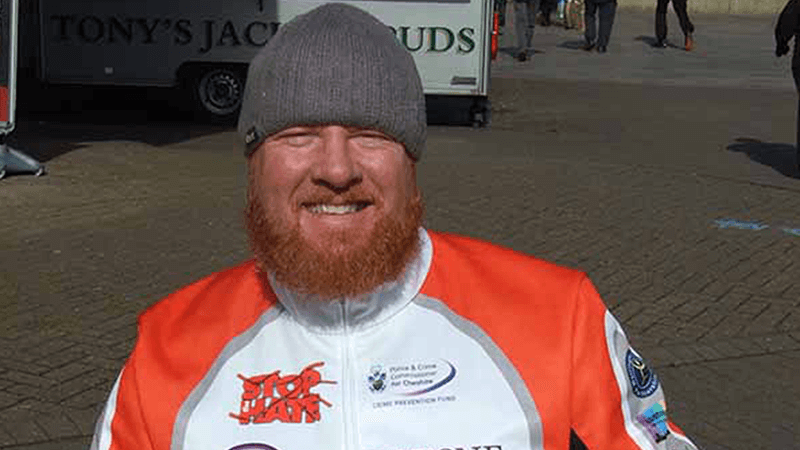 Former Prime Minister David Cameron has given Stop Hate campaigner Adrian Derbyshire a special Point Of Light award in recognition of the work he is doing on his round Britain hand-cycle tour. 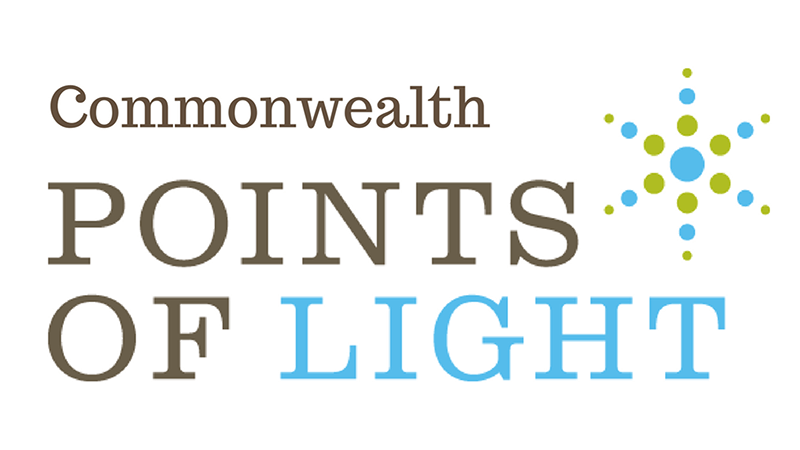 The Points of Light award recognises outstanding individuals – people who are making a change in their community and inspiring others. It has been developed in partnership with the hugely successful Points of Light programme in America, which was established by President George H W Bush, and has since recognised over 5,000 individuals and has the support of President Barack Obama. What can Adrian do for you? Do you think you have a group who could benefit from hearing Adrian’s message? He is happy to come and hold an awareness event for any interested group. You only have to be with Adrian Derbyshire for five minutes and you know you’ve met a truly exceptional and inspirational man. 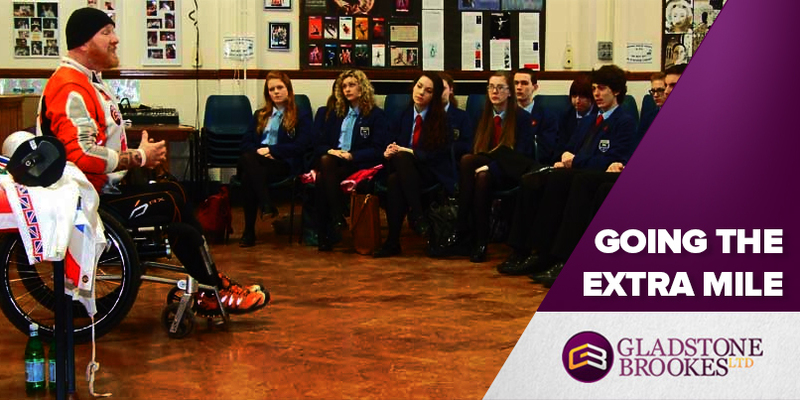 It all started as quite a simple idea – a four week trip covering a thousand miles to spread the message about stopping hate crime, going the extra mile, being positive role models. But by the half-way stage it had grown from four weeks to six months and then to nine months and Adrian had already hand-cycled over 1,700 miles with more invitations for more talks and more visits pouring in all the time.